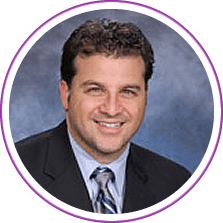 Louis Geller, DPM of Geller Foot Clinic has the credentials and expertise to treat all of your foot and ankle concerns. 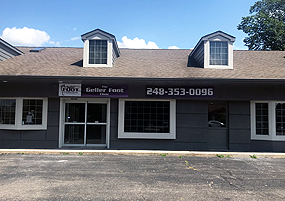 With an office in Southfield, MI, Dr. Geller has access to various advanced forms of equipment for podiatric treatment and procedures. 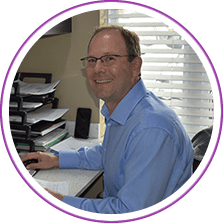 Dr. Geller has special training in treating general podiatric concerns, diabetic foot care, wound care, nail care, heel pain, bunions, and hammertoes. Geller Foot Clinic also offers procedures involving surgery and laser treatment for fungal nails and heel pain. Dr. Geller will work with each patient to develop a unique plan that will address all of his or her problems. To schedule an appointment, call us at (248) 353-0096. We accept a variety of insurance plans and payment with cash, check, or credit card. 20555 West 12 Mile Rd.